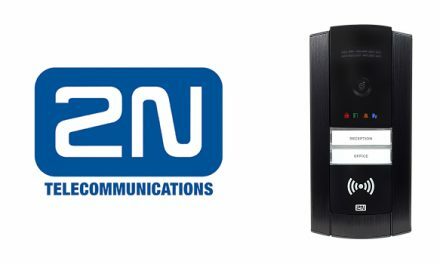 Grandstream and SkySwitch have jointly announced the certification of Grandstream’s award-winning GXP2100 (GXP2130, GXP2135, GXP2140, GXP2160, GXP2170) series line of IP phones with SkySwitch’s Web Centrex platform. 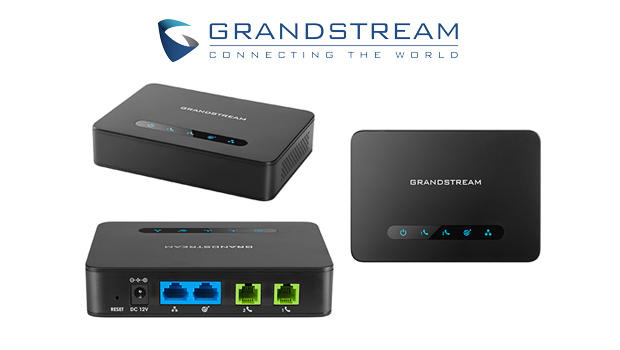 This certification means that SkySwitch resellers can deploy Grandstream’s GXP2100 series of Enterprise IP phones with the assurance of compatibility with all major features of the SkySwitch platform. 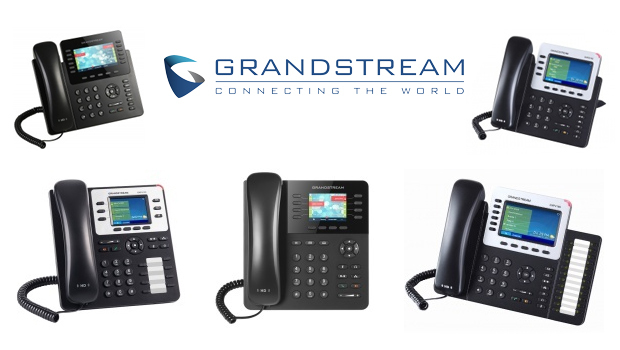 Grandstream’s award-winning GXP2100 series of Enterprise IP phones offer a variety features designed to fit every user’s need— ranging from simple calling features to high-call volume devices for larger needs. 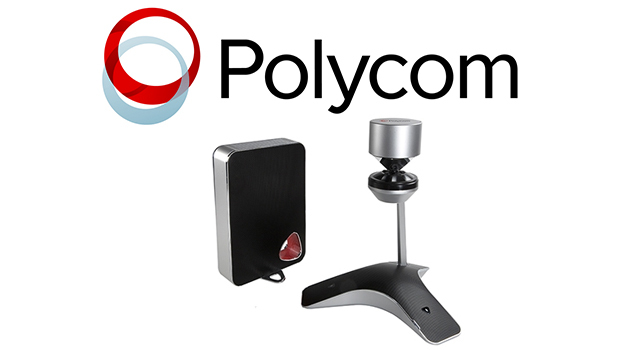 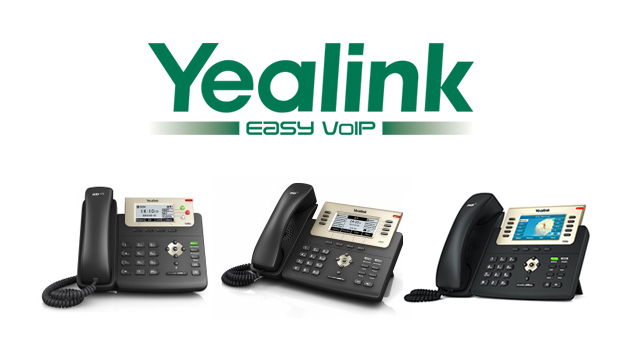 This series of Enterprise IP Phones come equipped with HD audio support, Gigabit speeds, full color-screen operating systems, various BLF/speed dial/extension module options, built-in Bluetooth and POE on aesthetically appealing deigns for added value and productivity.